Kakegawa City, located in the western part of Shizuoka Prefecture, is a castle town that grew around bright white Kakegawa Castle. It also retains vestiges of its legacy as a stop on the ancient Tokaido road that connected Tokyo and Kyoto in the Edo Period. At that time, this area was ruled by the Kakegawa Domain and Yokosuka Domain, and it is now an artistic town where both historical culture and new sensibilities have taken root. 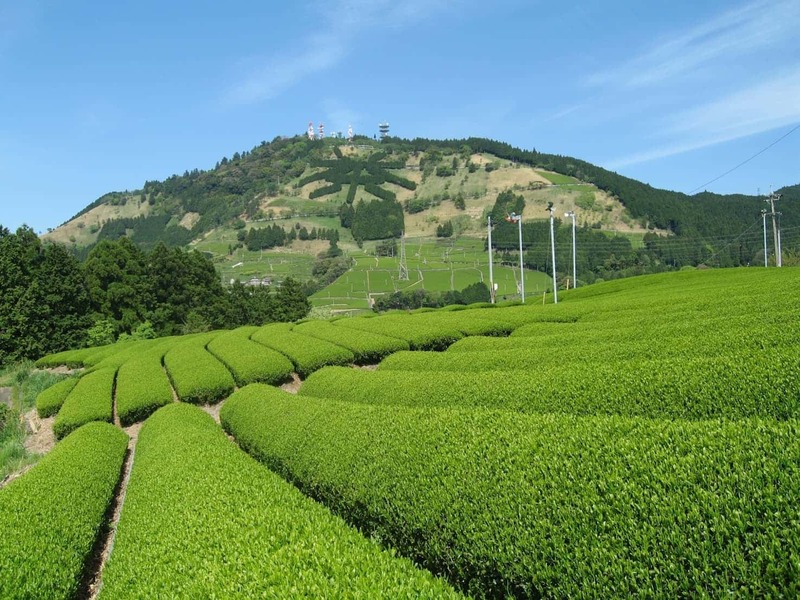 Kakegawa is famous as a production region for deep steamed tea, and tea fields can be found stretching across the expanse of the city, as symbolized by the character "茶" for tea on Mt. Awagatake. You can enjoy the hot springs and play outdoors in nature, with camping and hiking in the forest and marine sports on the beach. Kakegawa is blessed with a rich natural environment perfect for raising tea, and it is known as one of the best tea regions not just in Shizuoka Prefecture but in all of Japan. The city's specialty deep-steamed green tea is given its deep green color, with a mellow body and natural sweet flavor, by a processing method that steams for 2 to 3 times longer than with regular green tea. 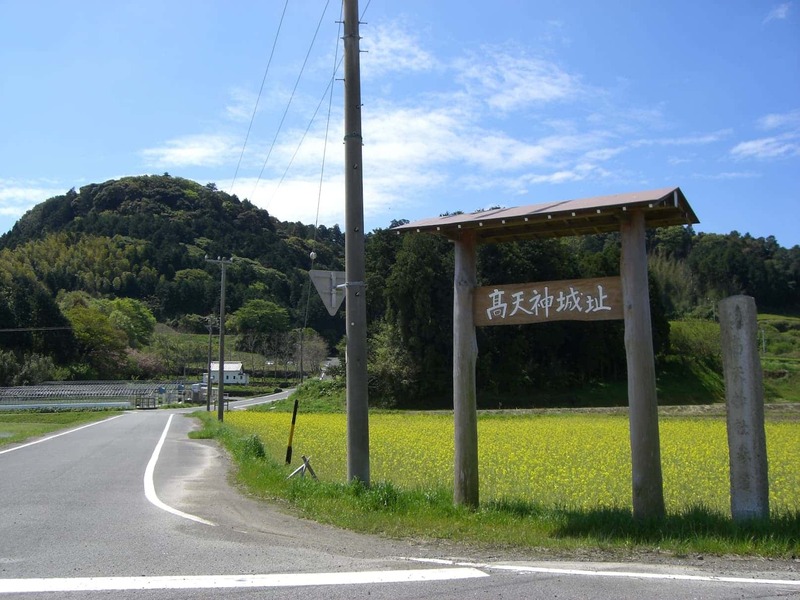 The "Shizuoka Chagusaba Agricultural Method" including the Higashiyama District of Kakegawa City has been recognized as a Globally Important Agricultural Heritage Site. Japanese yams have long been said to be effective as an analeptic, for recovering from fatigue, and to treat lifestyle diseases. 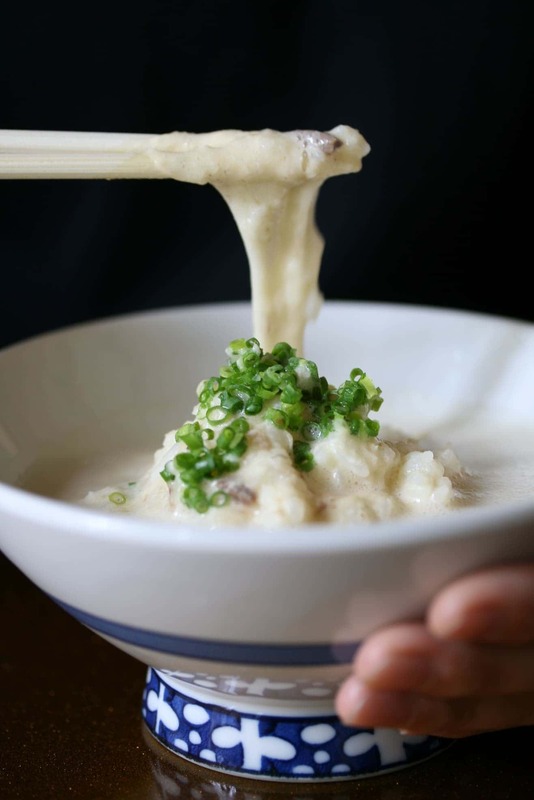 "Kakegawa yam soup" is a local dish made with specialty Japanese yams harvested in the mountainous areas of Kakegawa, which are grated skin and all, then mixed with mackerel broth miso soup. This yam soup has the body and umami flavor of mackerel, with a rich aroma and thick sticky texture, and tastes rich over barley rice, or as a delicious topping for sashimi. The Southern District of Kakegawa City has been a production region for sugarcane since the Edo Period (1603 - 1868). 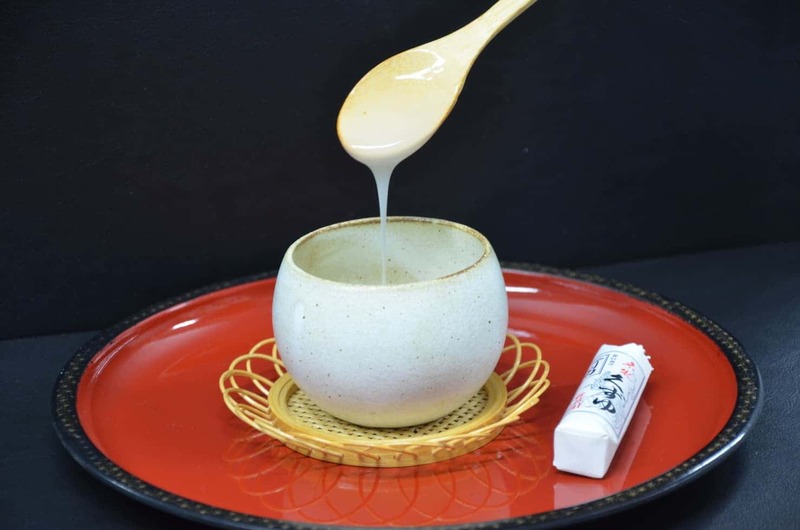 "Yokosuka Shiro" is made with a traditional recipe which carefully removes scum from sugarcane juice while slowly boiling it down and crystallizing it. Compared to white sugar it has a strong body, and is rich in nutrients such as protein, calcium, iron, and potassium. It goes well with Japanese and Western sweets, as well as boiled foods and yogurt. 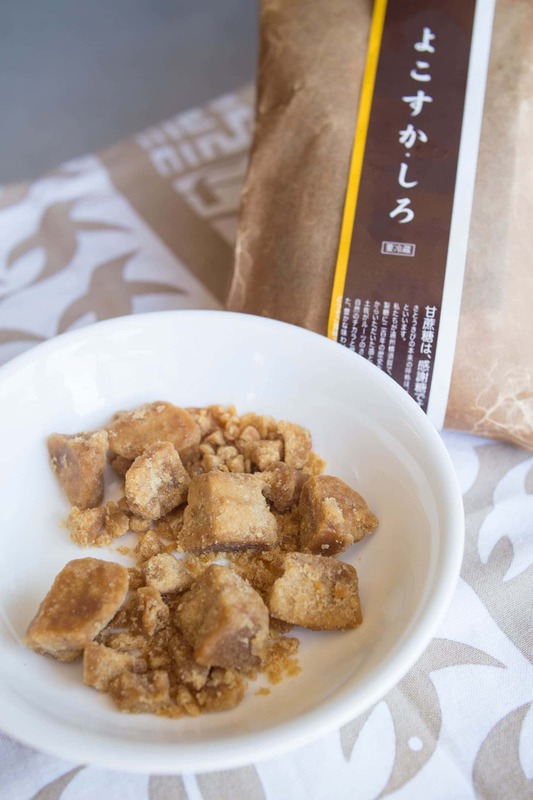 The amazing part of the Yokosuka District is that "Yokosuka Shiro" as well as seasonings such as sugar, salt, vinegar, soy sauce, and miso are made with ancient methods and can all be found in this one town! The Enshu Region has been a center for sweet potato production since the Edo period. 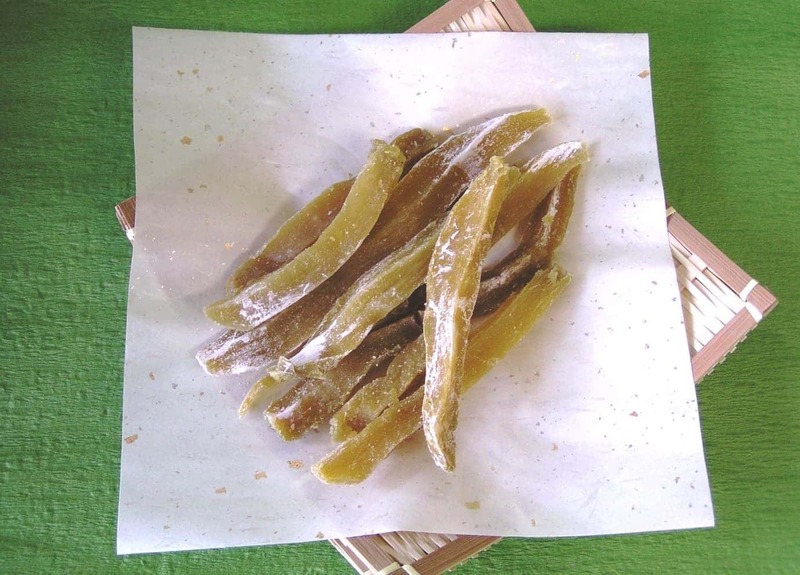 "Imo kiriboshi", made by sun-drying with the peculiar seasonal winds and sunlight available in the coastal area, is a sweet potato sweet that has been treasured as a preserved food in winter. It is rich in vitamin C and dietary fiber. Covered in beautiful white powder, with a soft and moist center, it is known for the natural sweet flavor of sweet potatoes. Kakegawa Castle was once the residence of the lord Katsutoyo Yamauchi during the Warring States Period. It was restored as Japan's first "real wooden castle tower" in 1994, preserving the beauty that earned it the name of "Top Castle of the Tokai Region". The whole town can be seen from its tower, with a stately white exterior that has become the symbol of Kakegawa. 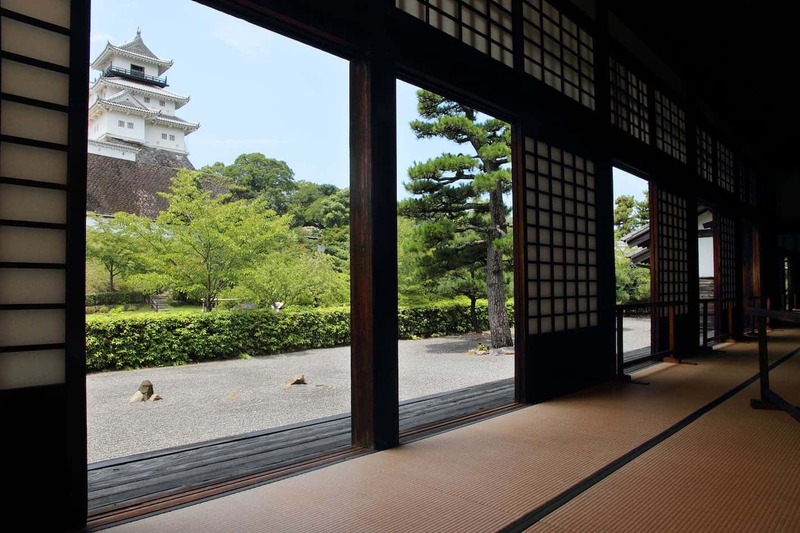 Kakegawa Castle Palace is a flat building with a wooden structure and pantile roofing, and an area of 949 square meters. 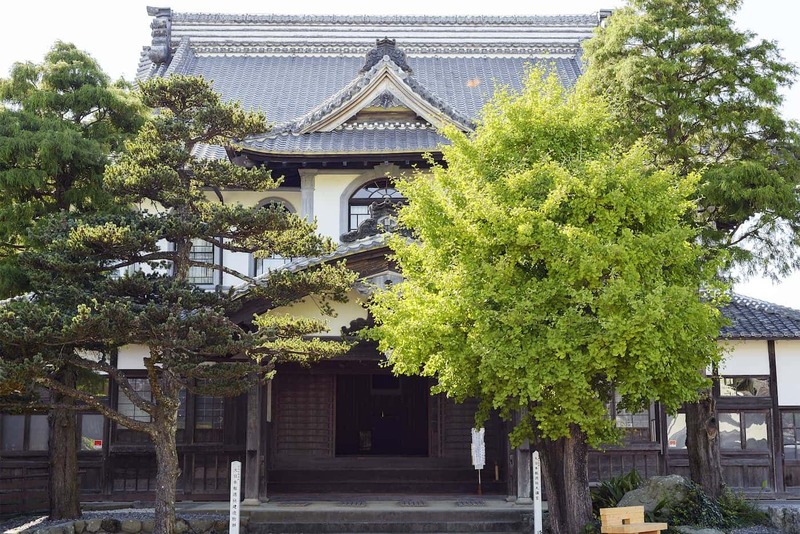 It served as the headquarters of the Kakegawa Domain government, the official residence of the lord, and as several different government offices, making it one of just a few such important buildings left in all of Japan. It has been designated as an important cultural asset of Japan. Making skillful use of the terrain of Mt. Kakuo (Elevation: 132 meters), it came to be called an "impregnable castle", and this mountain castle is the greatest fortress of the Tokai Region. The battlefield where the Tokugawa clan and Takeda clan contested ownership of the castle during the Warring States Period has now been developed as a hiking course. 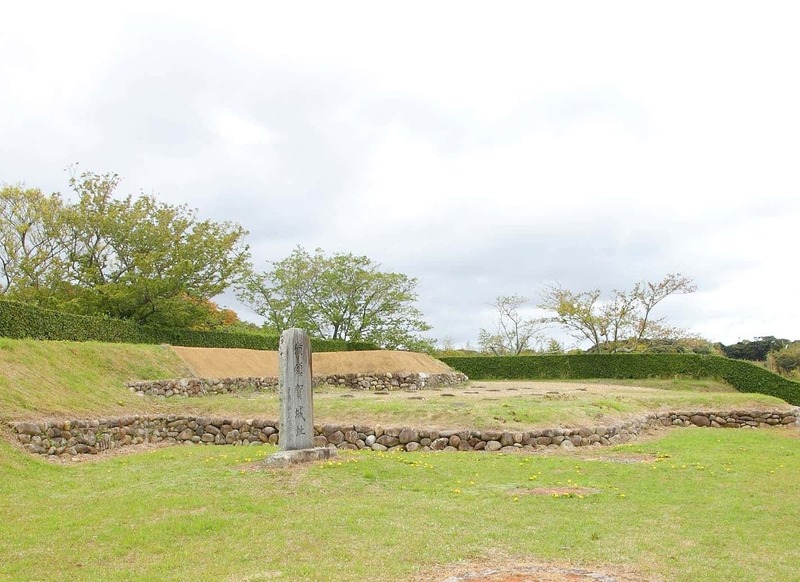 Today, the castle ruins have been designated as important cultural asset of Japan. Built as the starting point of the Takatenjin Castle siege, Yokosuka Castle was the center of the Yokosuka Domain for over 280 years. It is distinguished by the style of its stone walls known as "cobble stone masonry", and has been designated as an important cultural asset of Japan. 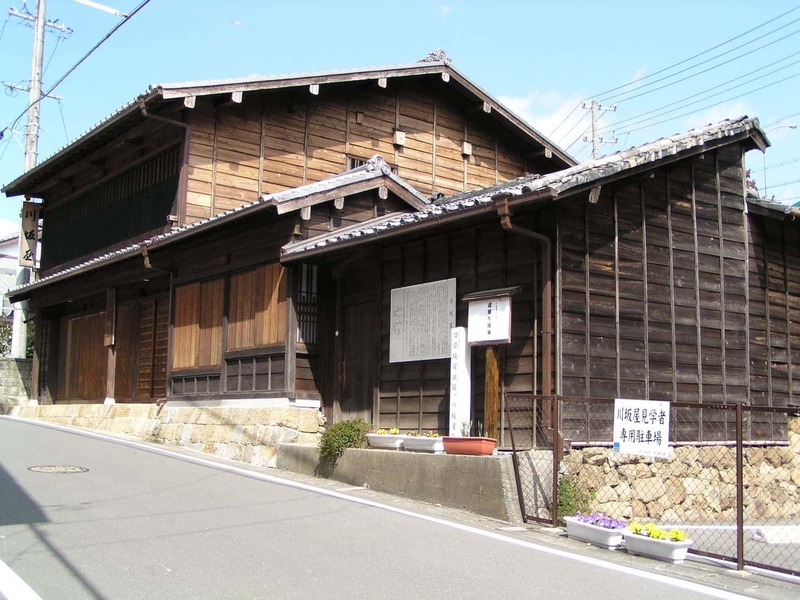 This Japanese-style wooden two-story building built in 1903 is the oldest existing public hall in Japan. It was a central location for spreading the "Hotoku no Oshie" (Teachings of Virtue) of Sontoku Ninomiya, and in addition to the large auditorium, there are many buildings left from the Meiji Period (1868 - 1912) prominently featuring wooden architecture. In the Edo Period, there were two Tokaido post-station towns in the Kakegawa area: Nissaka-shuku and Kakegawa-shuku At night, Nakayama Pass located near Nissaka-shuku was counted along with Hakone Pass and Suzuka Pass as one of the three most difficult passes on the Tokaido route. There are buildings that leave traces of the Edo Period, including a street bulletin board and lodges, so you can enjoy a walk back in time to Japan's past. Kuzu-fu is a cloth woven from the fibers of kudzu vines native to hilly areas. It developed along with the growth of Kakegawa-shuku in the Edo period, as people used manufacturing methods inherited from the Kamakura period. 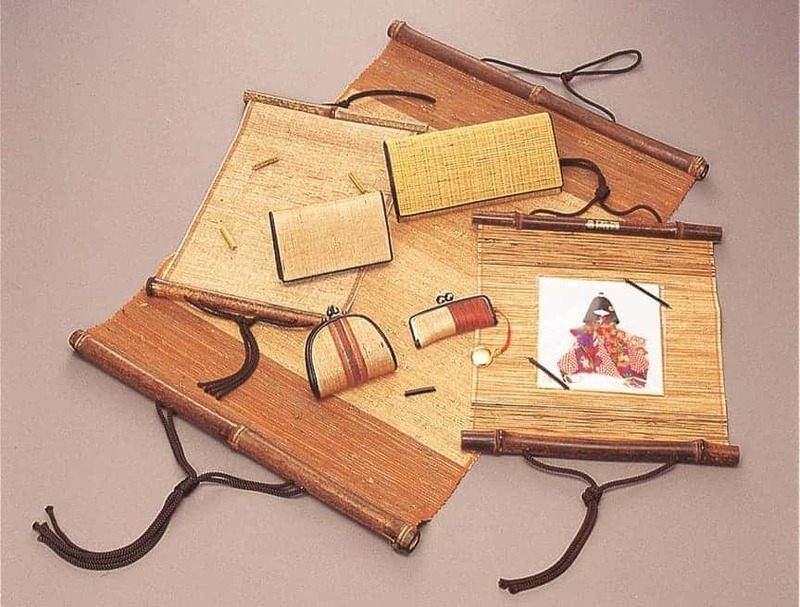 It has a calm, deep gloss unlike silk and hemp, and is used to make a variety of products including bags, wallets, hats, and hanging scrolls. There are also old-fashioned shops selling "kuzu-yu" (kudzu tea) made with traditional manufacturing methods since the Meiji Period. Commonly known as the "Tenhama Line", this railroad links Kakegawa Station with Shinjohara Station. Single car trains chug along through the countryside. Many of the stations on the line are not staffed, and have quaint and charming buildings. 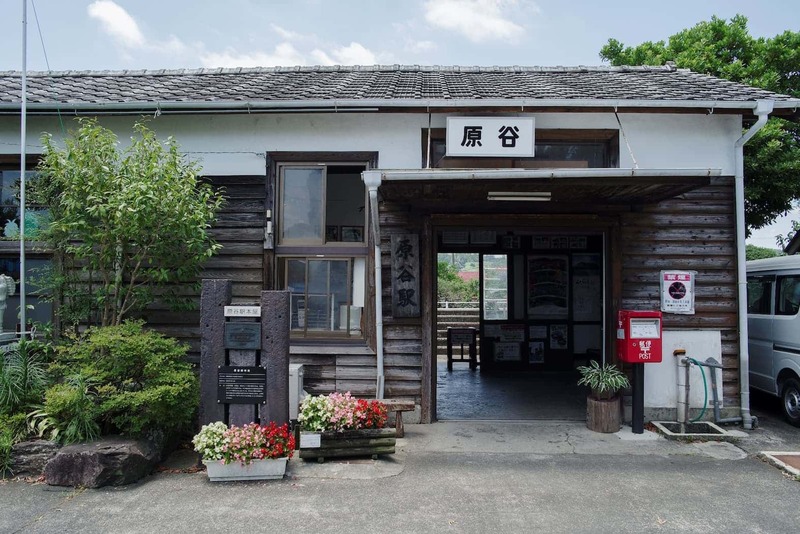 The Sakuragi Station main building and platform, as well as the Haranoya Station main building, are now registered tangible cultural assets of the country, and they are often used as locations for TV dramas and films. 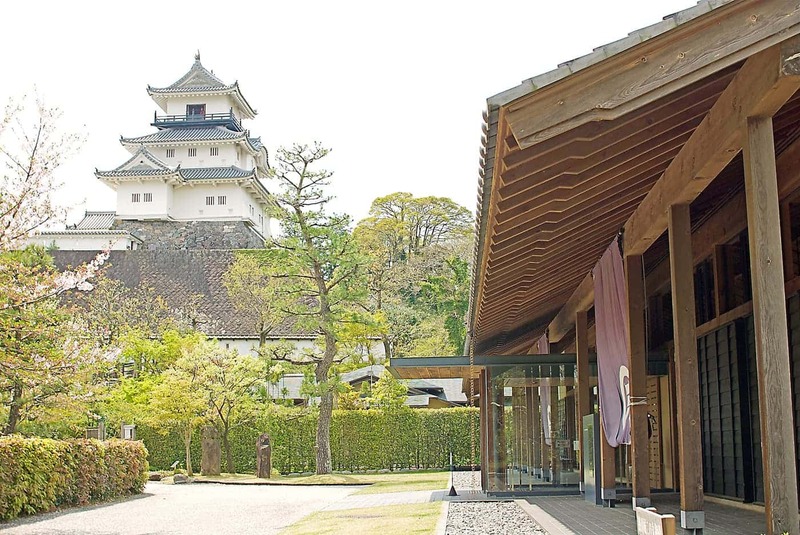 The atmosphere of a castle town remains around Kakegawa Castle, and this area is perfect for a relaxing walk while enjoying history, as both the Ninomaru Museum of Art and Dainihon Tohokusha are located here. There are many hidden cafes and sundry good stores, and you can sample cuisine using local ingredients too. 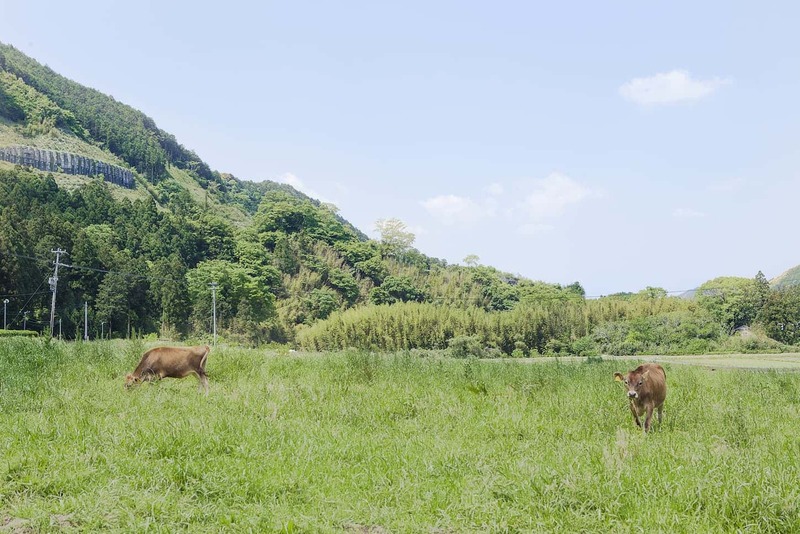 In the Northern Area of Kakegawa City which is rich in nature, there are campgrounds, hot springs, and pastures, so you can enjoy the outdoors while being soothed by the fresh air. Mt. Hakko, the highest peak in Kakegawa City at 832 meters, is a great place to go trekking. Kakegawa stretches far from south to north, with mountains north of the central city, and Enshu Sea to the south. 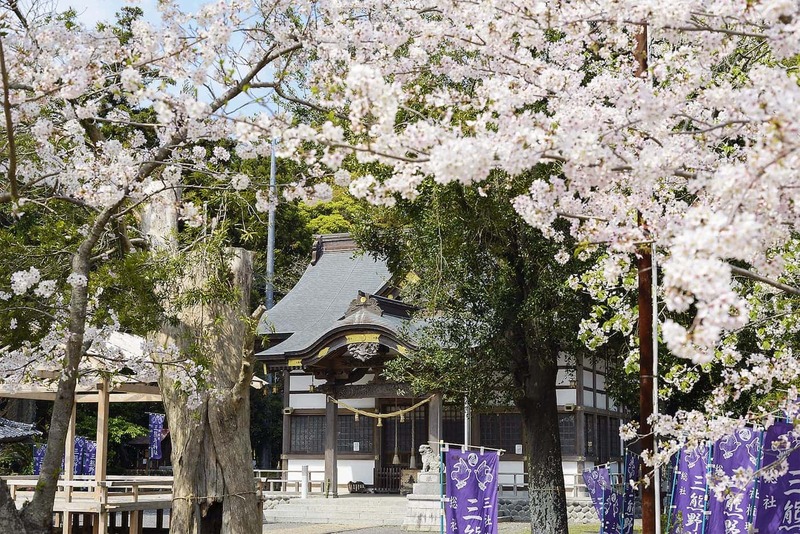 Flowers blossom through the four seasons, and the performance put on by Kakegawa Castle and cherry blossoms together are a sight to behold. In the summer, you can enjoy outdoor activities such as marine sports, camping, and hiking, as well as the hot springs. A unique culture remains here, in the historically rich castle town and castle ruins, as well as the idyllic townscape of the Tokaido post-station town. Cherry blossoms including Kakegawa Zakura bloom all over the city in the spring. Many cherry trees bloom along the Sakagawa River as well, and their flowers decorate the gallant figure of Kakegawa Castle. In the Osuka District, there is a rare variety of cherry with green flowers known as "gyoiko". It starts to bloom around the same time that normal cherry blossoms start to fall, and blooms in full from middle to late April. At the "Mikumano Shrine Festival" held on the first Friday, Saturday, and Sunday of April, and revelers pull around spectacularly decorated parade floats called "neri" while shouting "Shita! Shita!" bringing a festive spirit to the whole area of Yokosuka. Summer in Kakegawa, rich in nature with its forests, clear streams, sea, and mountains, is the perfect season to enjoy the outdoors. Enjoy camping at "Narakoko no Sato" on the northern side of the city, or marine sports such as beach volleyball and surfing on the sea. The "Kakegawa Enshu-nada "Suna no Saiten" Beach Festa in Kakegawa" is held in late July every year. 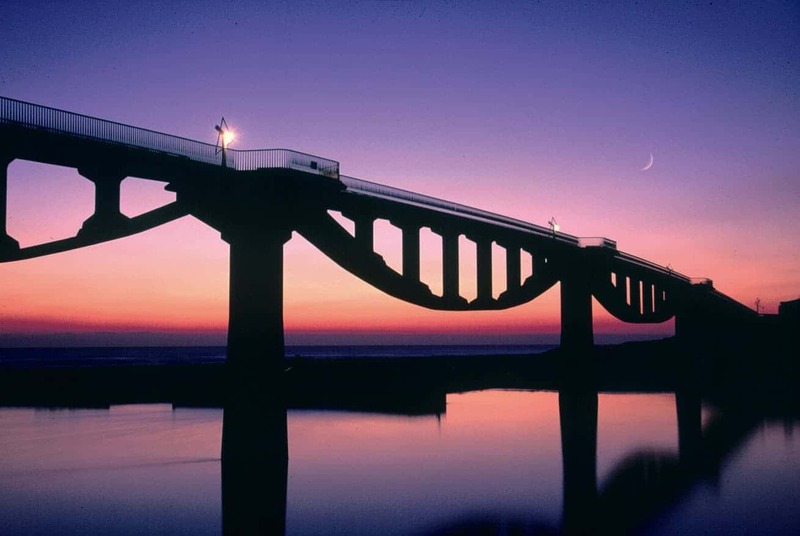 "Shiosai Bridge" spanning the mouth of the Kikugawa River has a rare inverse arch, giving it a beautiful silhouette in the evening that is worth seeing. 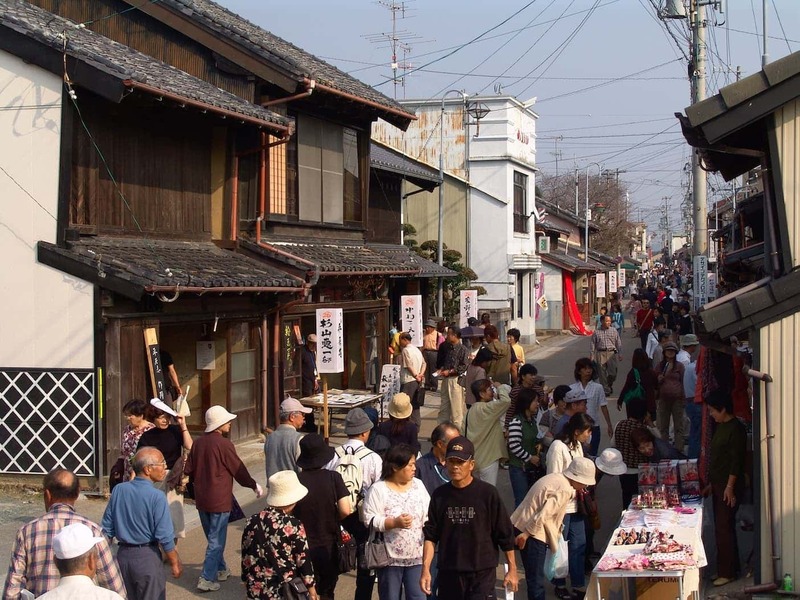 The "Kakegawa Festival", which keeps the tradition of the castle town and Kakegawa-shuku strong, is held in early October every year. 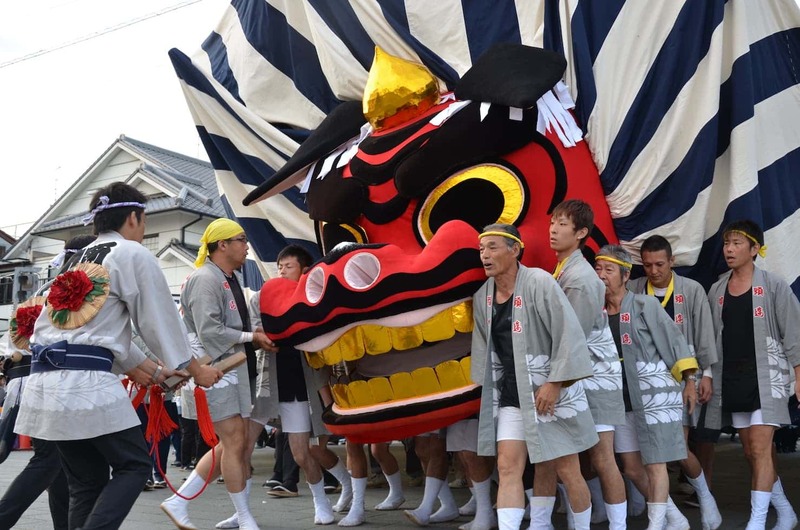 At the "Kakegawa Great Festival" held once every three years, the whole Central Area of Kakegawa joins in the festive mood, with lion costumes and Shishimai (Japanese lion dances), and a parade procession imitating the daimyo processions of the Edo era winds its way around the city. Parade floats from each neighborhood are pulled proudly through the streets, and just watching is enough to thrill onlookers. The "Enshu Yokosuka Kaido Little Cultural Expo" is held in late October every year. Art works are exhibited in the eaves and entryways of houses, making the whole old-fashioned townscape into an art museum. Kakegawa has a mild climate with no snow fall, but the dry wind unique to the Enshu Region blows here. 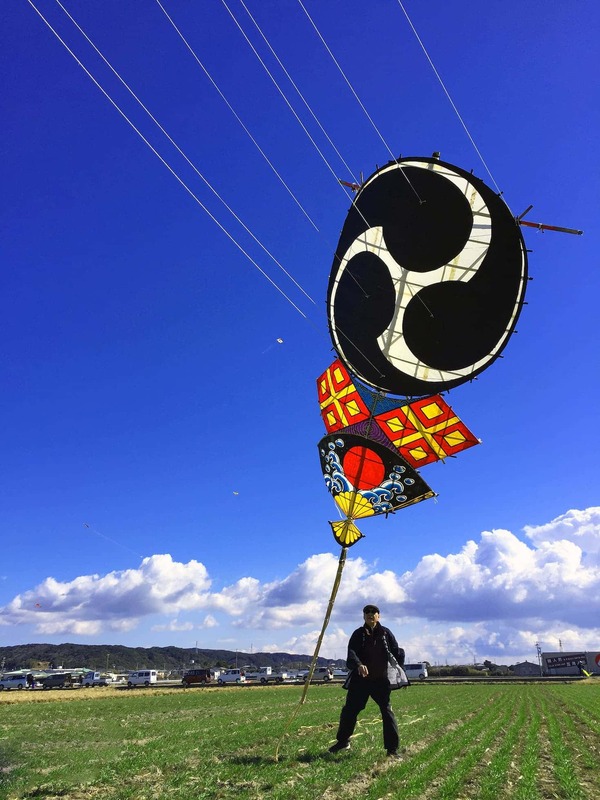 The "Enshu Yokosuka Kite Flying Festival" held on the first Sunday of February makes use of this dry wind for a familiar spectacle in the new year. Kite lovers from across Japan, including those flying Yokosuka kites, come here to decorate the sky with their favorite kites. Local residents hold the "Kakegawa Hikari Object Expo" from December to January, and the street from Kakegawa Station to Kakegawa Castle is decorated with warm light and art.